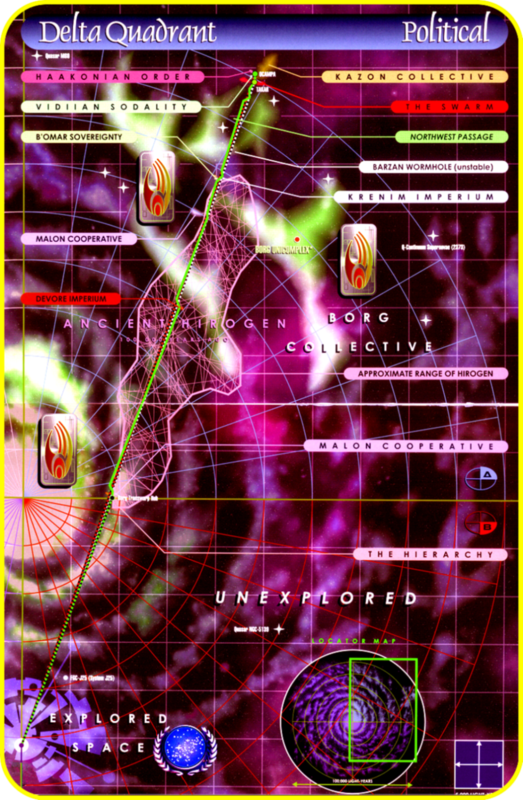 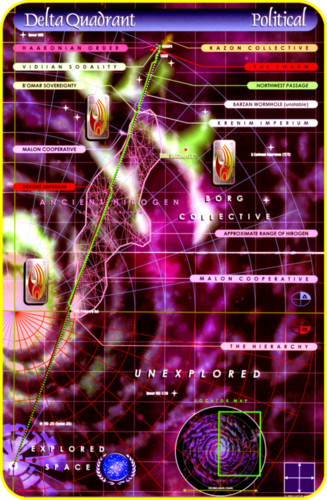 «Map Space of the Delta - Quadrant» [ «Star Trek Universe» ]. . HD Wallpaper and background images in the Du hành giữa các vì sao club.